Take your kids bowling! Last year I found a program that provides free bowling passes. It’s called Kids Bowl Free. After signing up and registering your children, you will receive coupons for a free game to a bowling alley in your area. Check it out at www.kidsbowlfree.com. Our kids love to go bowling so I am excited to use this program! Playgrounds are everywhere! 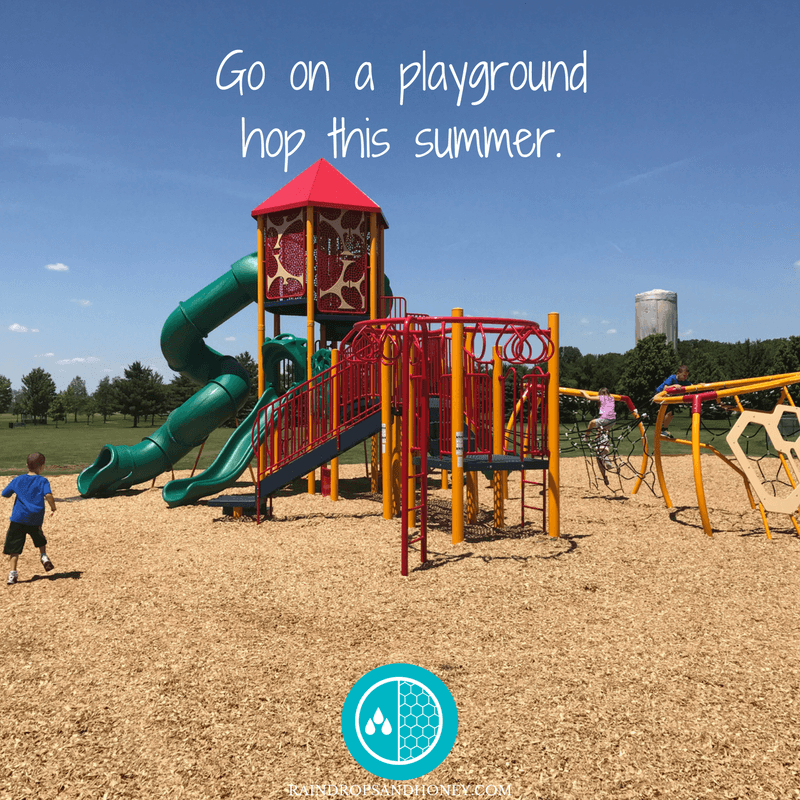 Go on a playground hop this summer. Make a list of all the playgrounds in your area. Don’t forget to add in the school playgrounds. Plan out which playgrounds you will visit this summer. Go once a week, or several times a week. If your kids are old enough, involve them in the planning too. My kids love to have their friends over to play. It can be challenging to coordinate schedules sometimes. This summer, I thought it would be fun to have one morning designated for friends play time. We are going to call it Friday Friend Day. Each of my kids will invite on a friend over for a couple hours in the morning. I am excited to see how it goes. Sign up for a Summer Reading Program! Most public libraries have a Reading Program which is a great way to motivate your kids to read. It is also fun to spend time at the library. Check into your Library’s Summer Program. Take a trip to the beach! Depending on where you live, you can head to a smaller beach or a bigger one. My kids love to go to the beach so we may take a day trip to a beach in Michigan. If you live where beaches aren’t close by, find a community pool or plan a playdate with a friend who owns a pool. Hopefully, these five ideas are helpful as you think through your summer. What are some other activities you have done or are planning to do this summer? I would love to hear about it. Please comment below. Thank you! Would you like to connect with your kids more and enjoy this summer? Take the 10 day EnJOY challenge which starts on June 5th. Find out all the details HERE. 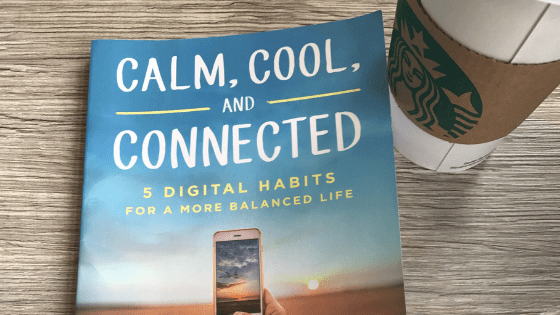 ← Take the EnJOY challenge and find new ways to connect with your kids!